Rug Store brings to you the greatest online sale! Rugs sale, kilim sale, carpet sale, kilim cushion sale, kilim furniture sale, Oriental rug all at one place! Rugs and carpets are a great way to make your home stand out from others. Kilims are also a type of carpet but they are flat tapestry woven. That is why kilims, being great coverings for floors also double up as beautiful wall hangings and nice covers for cushions and pillows. Browse through our enviable products in our rugs sale, kilim sale, carpet sale, kilim cushion sale, kilim furniture sale, Oriental rug. Weaving rugs, carpets and kilims is a tradition as old as the Bronze Age and the medieval period. 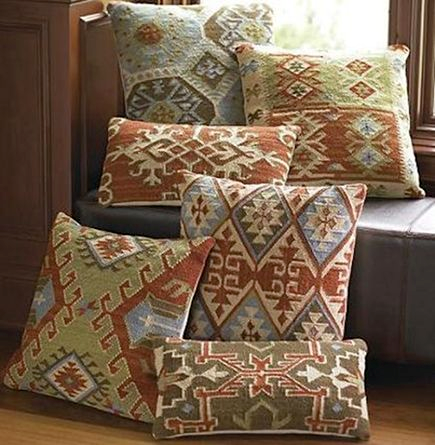 Various parts of the world excel in carpet, kilim weaving and making kilim furniture. • Ancient Persia, modern Iran is the mother of Carpet, rugs and kilims. Most of the modern products employ the designs, patterns, conventional colors and techniques used by ancient weavers of Persia. Dye, design, grade and knot count sets the Persian rugs and kilims apart. • Medieval Turkey started this carpet making and they are a living testimony of human skill and dexterity. The rugs and kilims of various regions are distinguishable by their difference in motifs, pattern, symbolization, regional and cultural preferences. • Rugs from other parts of orient like India, China, Arabia, Afghanistan and Turkey are in no way less beautiful than others. They make your home peppy and vibrant. 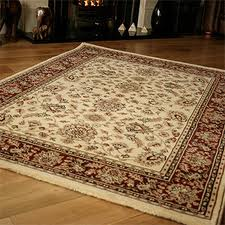 These days rugs, kilims and carpets are both handmade as well as manufactured by machines. Be whatever the type, with us, there is absolute guarantee of top notch quality, style, utility and that too at totally unbelievable prices. 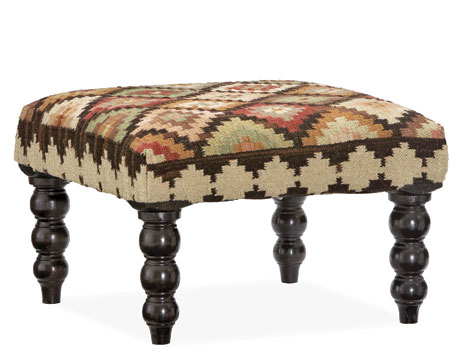 Also, our kilim furniture is one of the best and most decorative in UK. Come to us, experience our unmatched services and avail the excellent opportunity with our rugs sale, kilim sale, carpet sale, kilim cushion sale, kilim furniture sale and Oriental rug. Copyright © rugstore.org. All Rights Reserved.